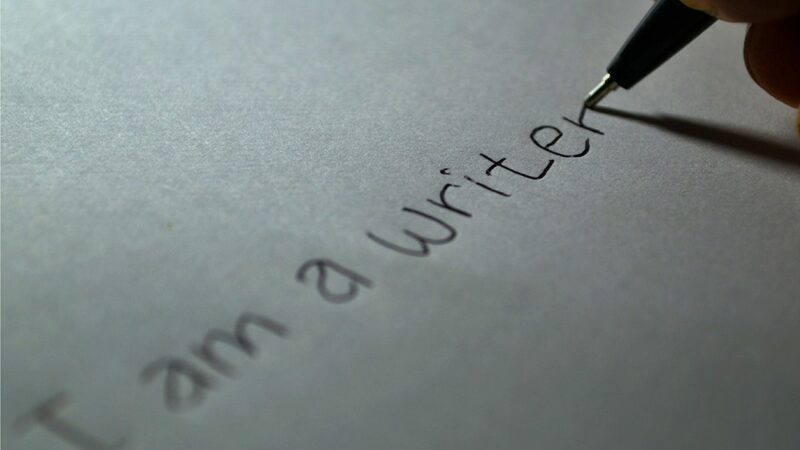 How many times have you said to yourself, “I ought to write down some of the things that have happened in my life”? Here is your nudge. 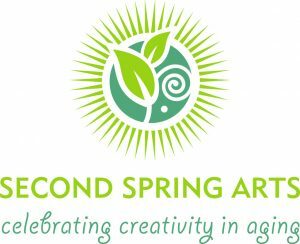 Diana Calaway, retired teacher of composition and literature, and Naomi Foote, former newspaper writer, will lead a mini-workshop in memoir writing. The purpose will not be to teach writing technique but to energize you by helping you identify parts of your history worth writing about. For about a decade, Naomi and Diana have been leading local seminars, “Writing Stories from Your Life,” sponsored by the Shepherd’s Center. In this session, they will share some of the tips their writers have found helpful. Join us from 11:30am-12:45pm at the Historic Broyhill Center. 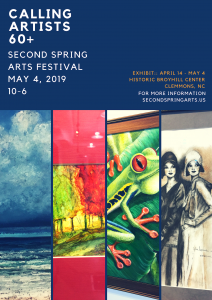 The 2019 Second Spring Arts Festival will be held at the Historic Broyhill Center in Clemmons.